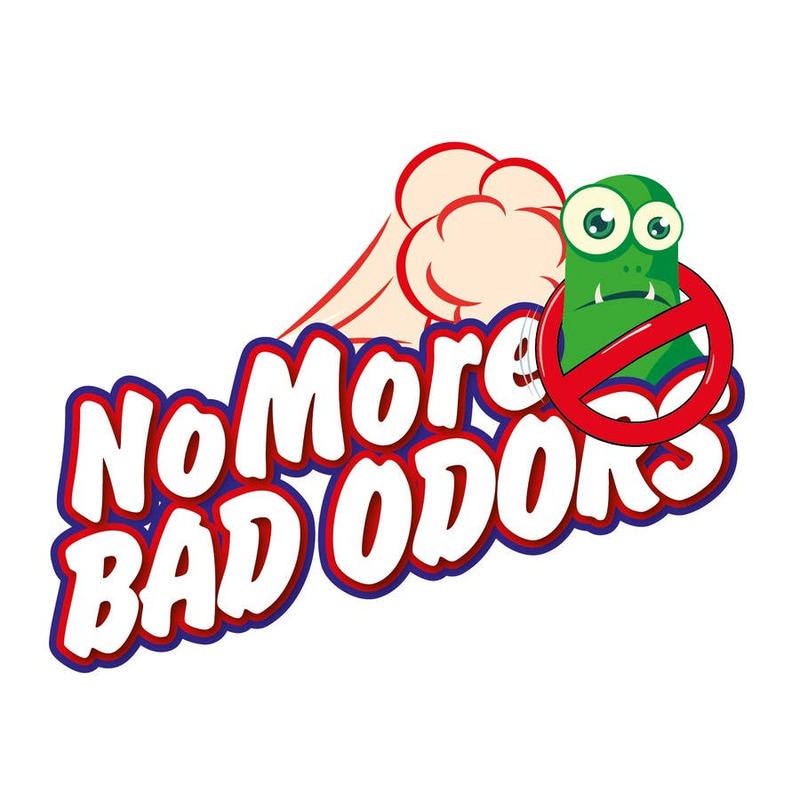 No More Bad Odors logo 1. Thank you for your rating. Do you want to change something?